In nature, our senses take over. Our eyes capture views so diverse and magnificent that we simply surrender to the bare sights. Our ears tickle from rhythmic sounds of the shivering leaves and that particular little bird that might, or might not, be instantly defined. Sweet, fresh or surprising smells from any garden, ocean or rain weather bring back childhood memories in a second and allow us to define flowers, fruits and even seasons from their unique scents in our nostrils. Not forgetting the touch of heavy snowflakes and the first kiss from the sun of spring. Or, the incredible sweet taste of that perfect strawberry just harvested, the satisfying feeling of cold spring water and the aromatic herbs that spice up meals every single day in all corners of the world. Nature surely is a treasure chest. Nature brings us vital resources of various types in addition to adventures, relaxation and a true feeling of presence. In supplement to the digital world that intervenes with our lives and affects us in so many different ways, nature is still extremely important to human wellbeing. 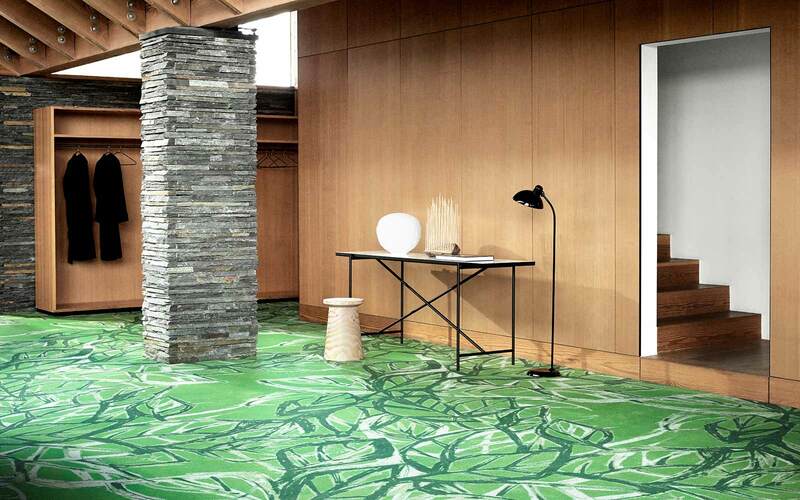 Therefore, it is no wonder that natural elements are incorporated in hospitality, office and domestic interior designs. 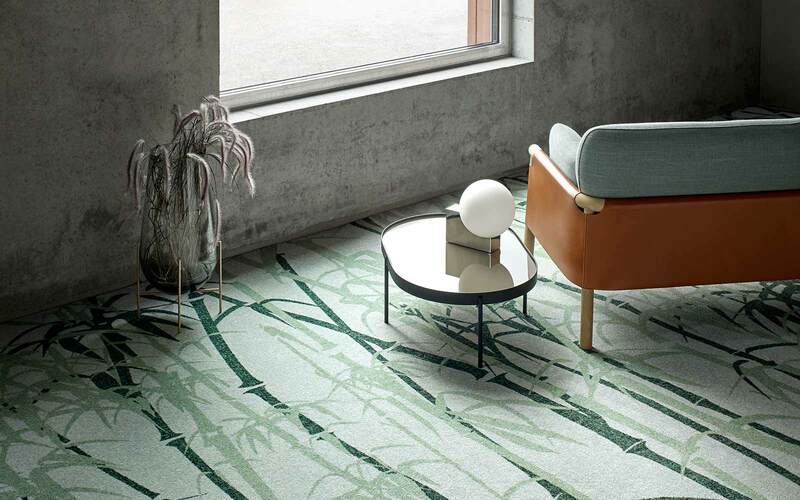 Actually, the natural trend is more present than ever before and reflects in our selection of materials, constructions, colours and patterns. 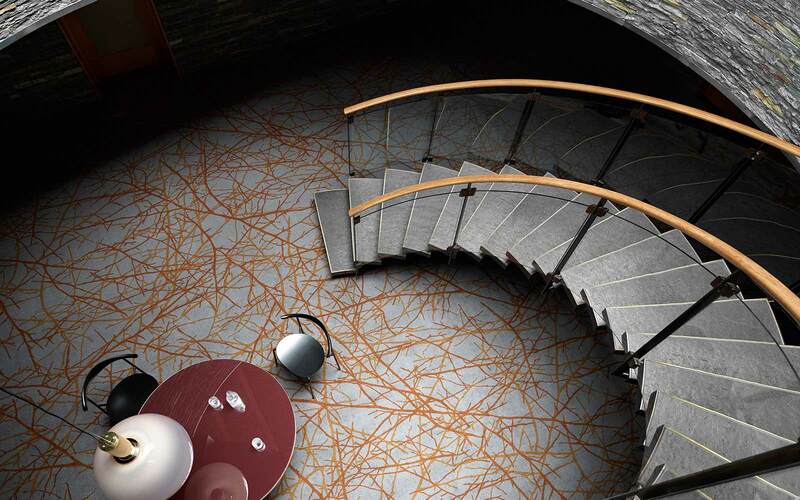 Highline Express Nature represents some of the finest organic shapes and the most spectacular colours. 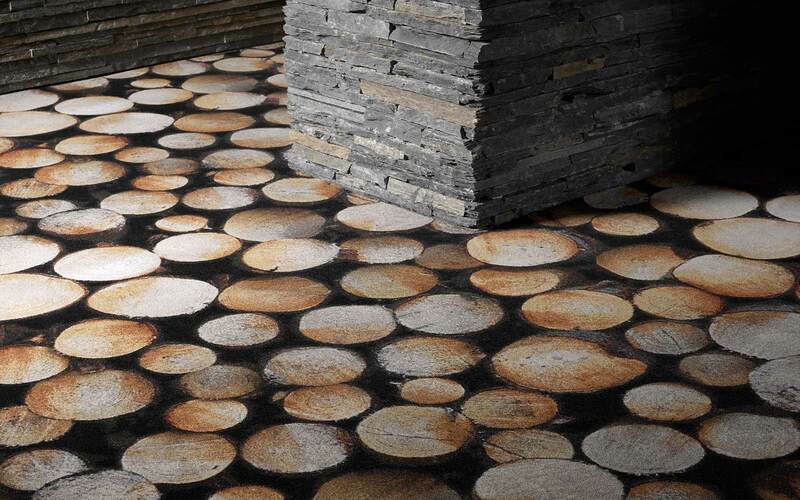 Thus, abstract imitations and lifelike images of water, foliage, flowers, woods and stones translate to soft carpet. 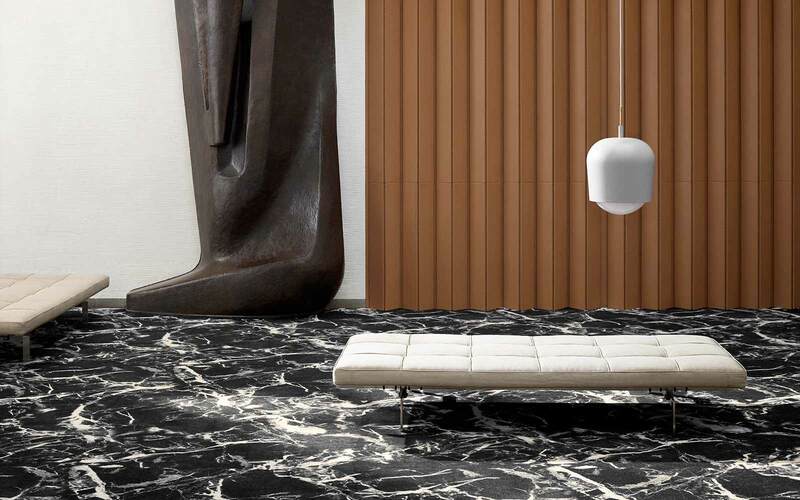 Besides this, you find polished materials like marble and quartz, rough textures like asphalt, dry mud and even animal prints. 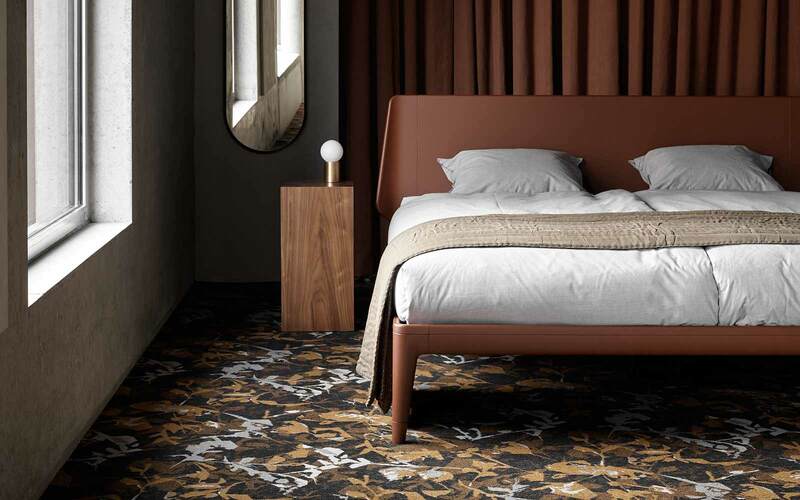 The Nature collection is all about bringing well-being into our daily life and the designs can be used anywhere to evoke this feeling: in a peaceful hotel, in relaxing holiday and health resorts or in exotic oases of busy city offices and colourful urban jungles. 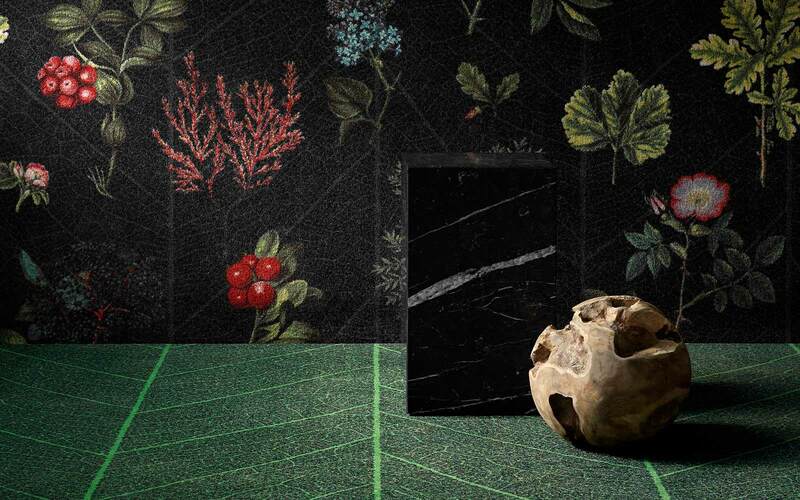 The colour themes of the Nature collection follow the shades of the 4 seasons. Therefore the designs are grouped into spring, summer, autumn and winter. This colour theme reflects the very first oh so fresh green sprouting leaves and the small white flowers that finally break the spell of winter. Moreover, delicate designs inspired by rosy colours of the early morning sun and sweet cherry blossoms make up this theme. This joyful multicolour theme interprets the summer garden’s flowers in all of their colours as well as the green backdrops. In addition, this theme reflects sand, pebbles and the blue sea in a beach-inspired theme. 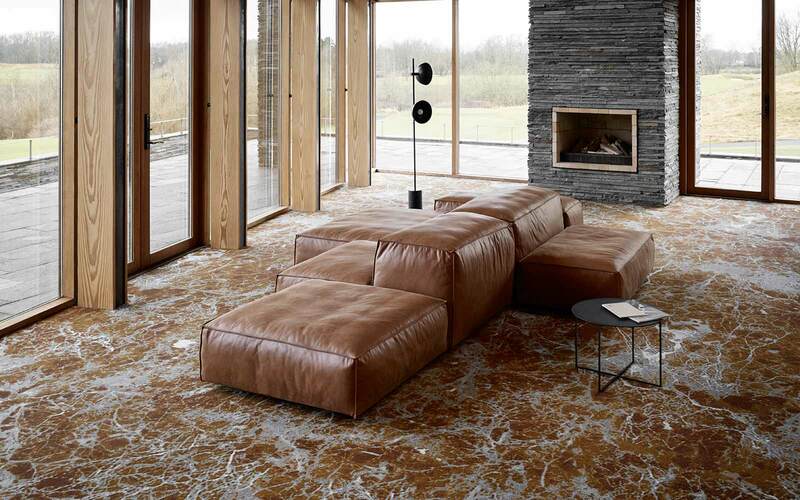 In the autumn theme, warm shades of brown and grey cover the natural floors with fading leaves, branches, tree trunks, sand erosions and marble structures. 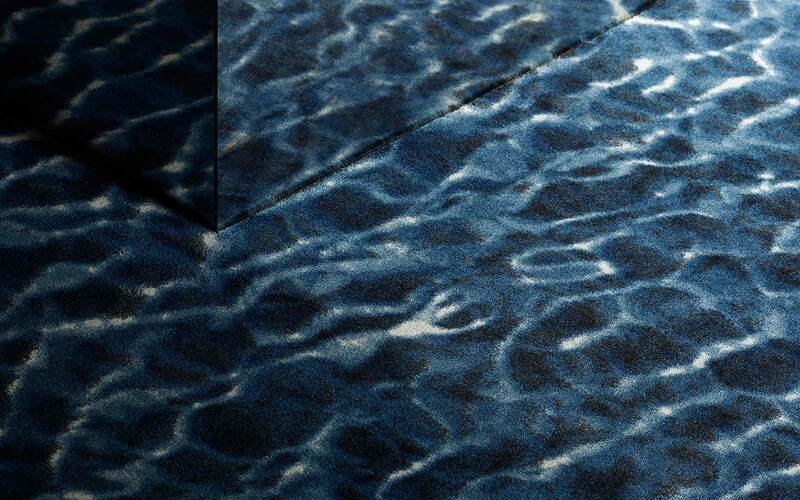 The cold winter feeling translates in water surfaces with reflections. 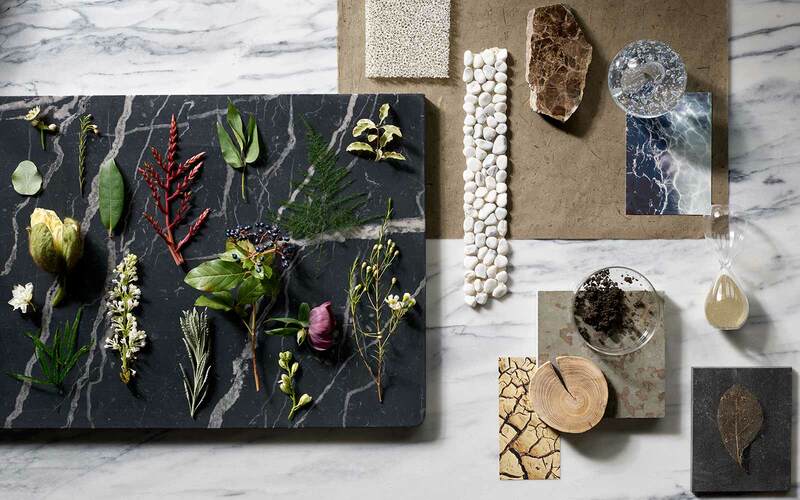 Blue and grey are the main colours adding a chilly atmosphere to marble, slate, flowers, herbs and bamboo comprising this final colour theme. As a creative, I bet that you too experience the world with your finger tips. Take a moment to think about the stunning structures and textures embedded in nature. Fur, bark, moss, sand… how amazing is that? With the Highline Express concept we offer a wide variety of standard designs in different cut and loop piles. 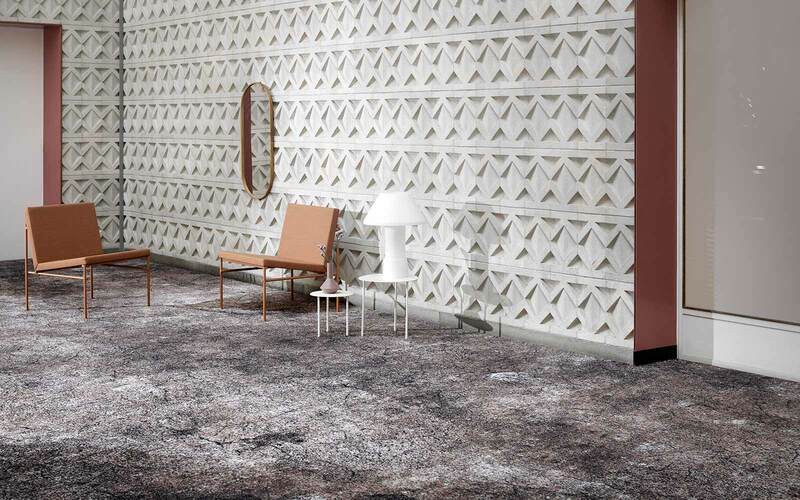 Thus, the same designs can materialize quite differently depending on your specific choice of carpet construction. 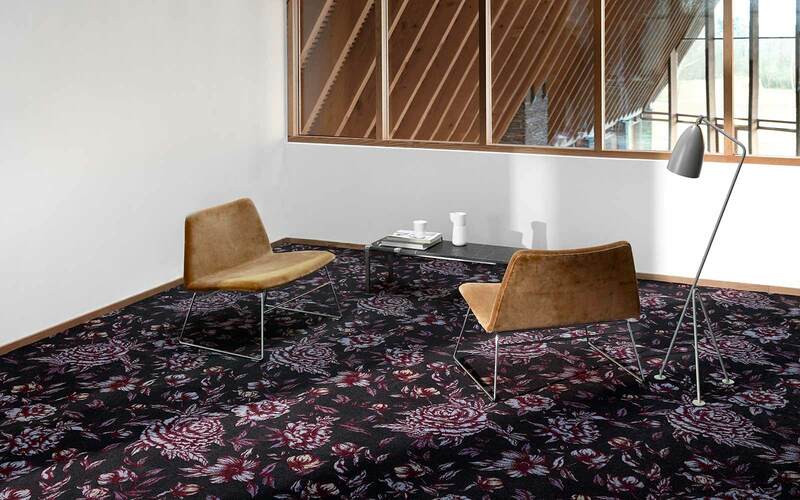 This collection obviously reflects the multiplicity of nature but can, however, be recoloured after your own choice and at no extra cost. 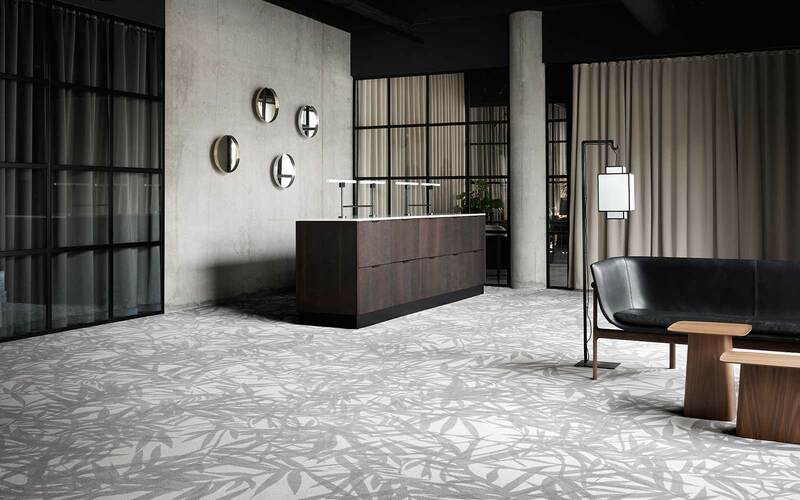 Explore how a simple yet very effective grip of recolouration converts your favourite Nature design into the perfect match for your hotel, restaurant, office, store, institution etc. Please do reach out for our dedicated customer service team to find out how to create the exact look and feel that makes the most of your interior project. Why choose a Highline Express design? 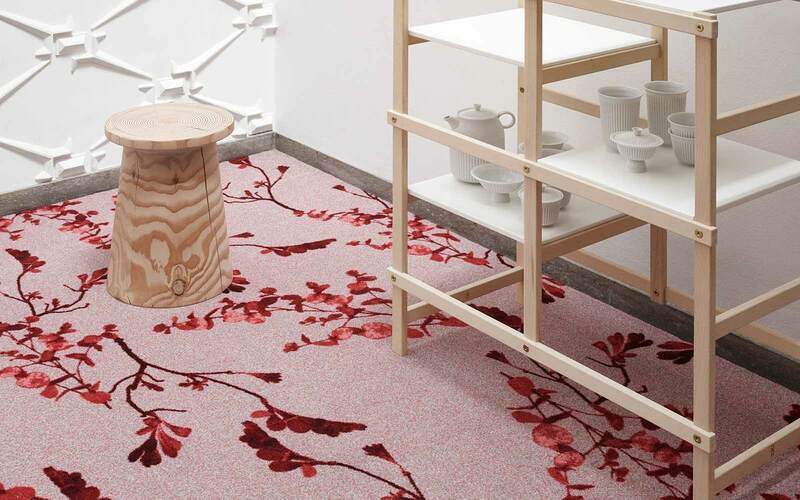 Creating the perfect custom carpet can be challenging – not to say energy and time consuming. The Highline Express concept meets this fact by preselecting 2,000+ designs ready to pick, produce and install. Thematically grouped to make navigation easy and fast, Highline Express represents 6 design themes: Arts & Crafts, Classic, Cultures, Essentials, Graphic and Nature.